I think there might be a small chance, a SMALL one, that this movie could be good. I’m not saying Oscar-worthy, and I know it looks pretty cheesy, but I think there’s just the tiniest possibility that it might actually be a quality film. 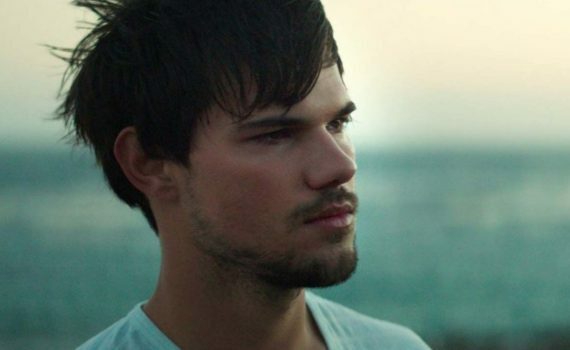 No one involved is that talented or that proven, the director is an amateur, and I know that Taylor Lautner is just a werewolf. AND I’m not saying that I’m going out to see this one, but I want to be on record as saying that either someone did an amazing job with this trailer or else this movie has the potential to work.